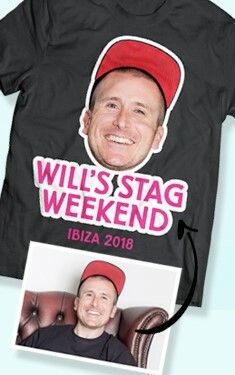 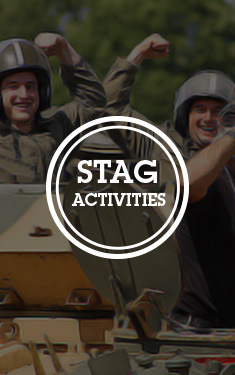 A stag weekend isn’t worth its salt without a ridiculously flamboyant group outfit, guaranteed to single you out from the crowd (and attract the lasses, obvs – we have our priorities). 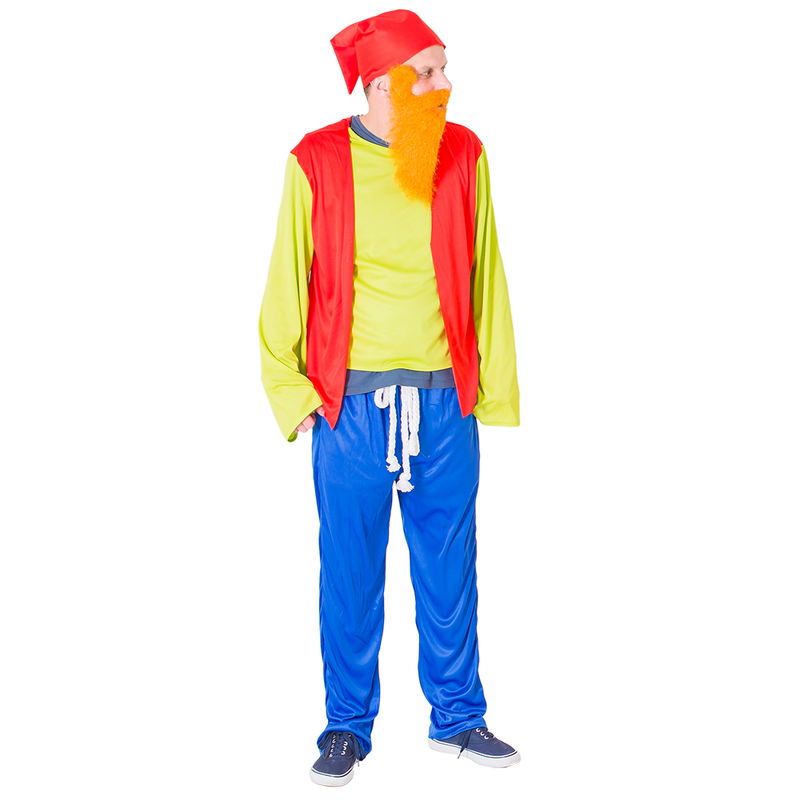 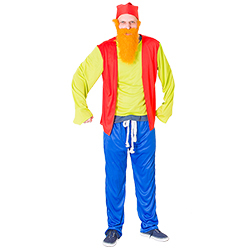 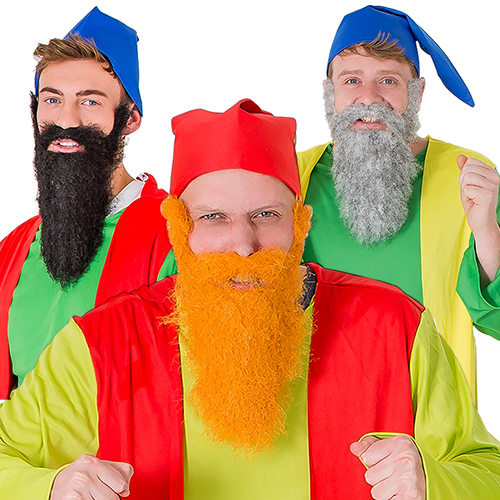 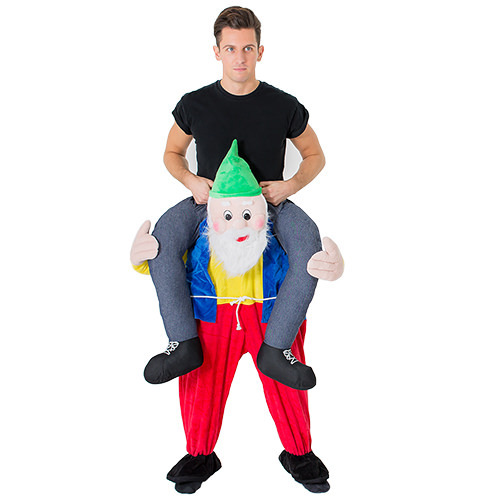 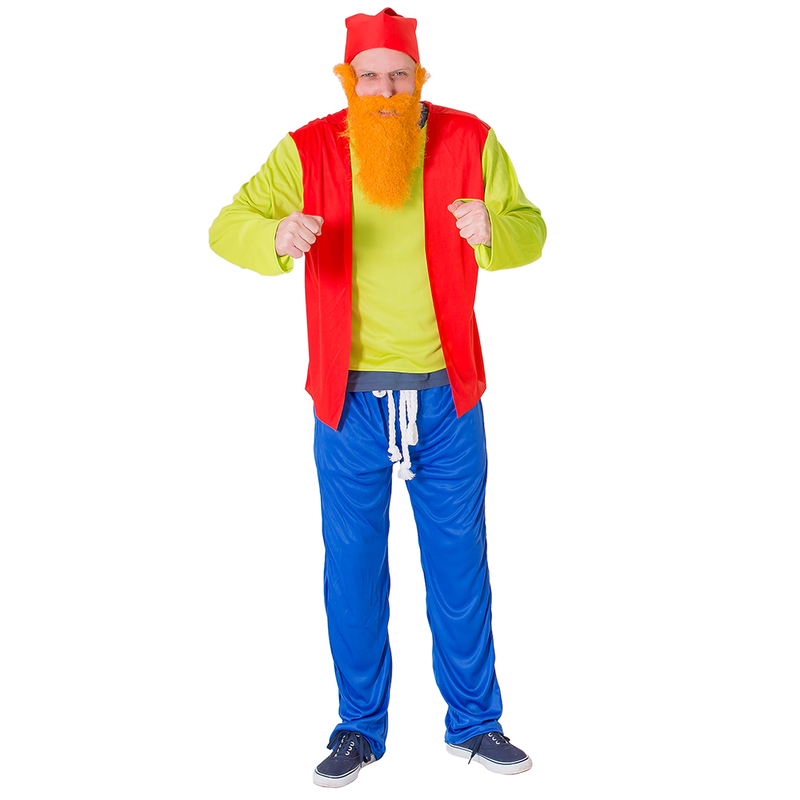 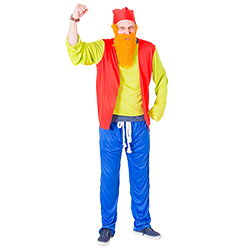 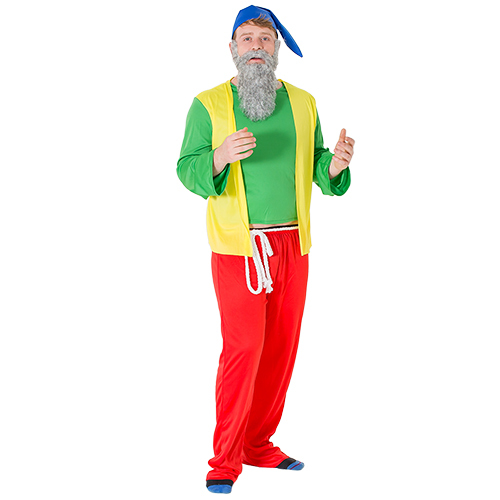 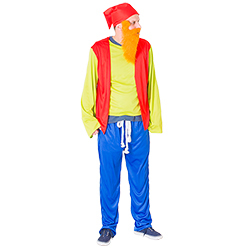 We find that this fetching grumpy gnome outfit best suits the sunny, lively and vivacious personality. 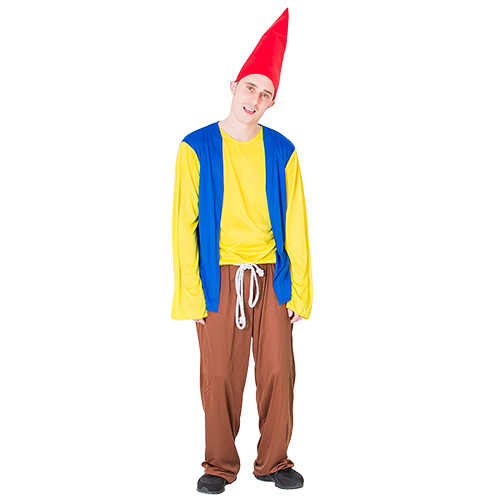 The fetching yellow top with blue waistcoat is a right bobby dazzler and, as we all know, a matching top and waistcoat, complete with pointed hat and brown pants, is a sure fire way to draw attention from beautiful women (chicks dig the gnome look).